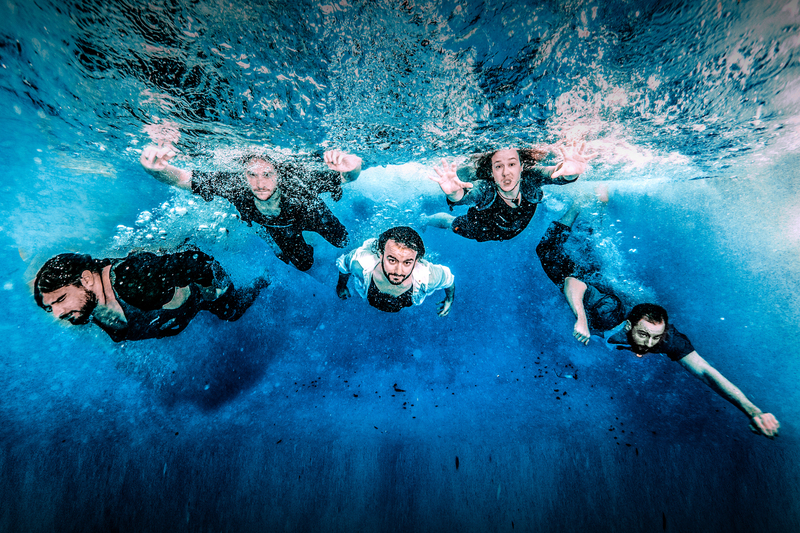 Pirate metal band Alestorm finally returns from their three-year voyage to bring us their fifth studio album, ‘No Grave But the Sea’. Alestorm has cemented their reputation as that of a unique novelty approach to writing music. Alestorm takes the concept of pirate metal beyond the novelty to create a competent genre of music that hits a specific niche intensely. 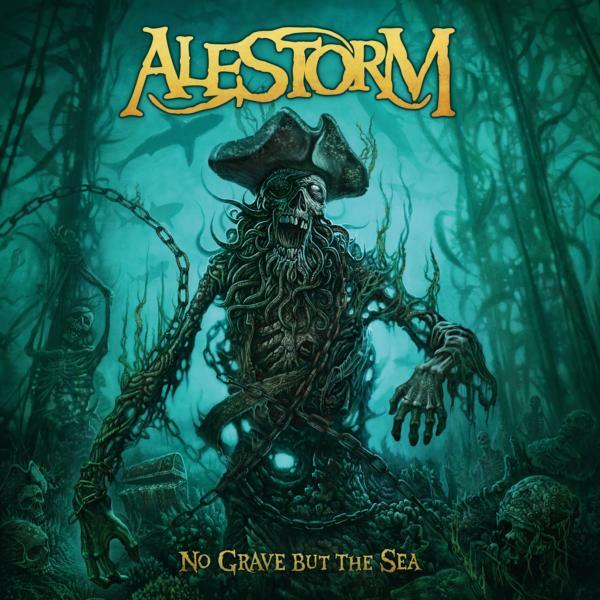 The biggest question that stands is the ability of Alestorm to put out a quality record without pigeonholing themselves into a one-note record with their overly specific niche tastes. The shtick runs hard with this record, but if you’re a fan of Alestorm you wouldn’t find this surprising. However, it needs to be noted that the niche digs deep with this record. The song-to-song formula doesn’t see much evolution from the first track to the last; you jump from sailing the seven seas to jaunty tavern tunes to sailing the seas once again. You have to give it to Alestorm, they capture the life of the pirate almost to a tee. Songs like ‘Fucked with an Anchor’ display the general mob immaturity and freedom from responsibility that is the pirate’s life. Then you hit tracks like ‘Man the Pumps’ which paints the image of setting sail for grand adventure; though this can be said for a lot of the songs on this record. Despite the repetitive nature of the record, there is a sense of musical progression, and it isn’t much, but just enough to hold interest. Despite many of the songs pushing the same messages, either sailing the seas or jaunty tavern tunes, the novelty doesn’t run too thin. However, there are more than enough points where you’re starkly aware you’re listening to a novelty record. There happen to be enough moments with ‘No Grave But the Sea’ that hit you with more than simple novelty. The track ‘To the End of the World’ does the best job at capturing the “pirates hitting the stormy ocean” novelty Alestorm is going for, as this track is phenomenally written. The last song on the record, ‘Treasure Island’, is as novel as it gets though. Your enjoyment of track this depends on how much of a fan you are of the pirate/party metal that is Alestorm; in fact your enjoyment of this record is dependent on how open you are to the shtick. Fans of Alestorm will enjoy the record for what it is, simple pirate/party metal. If you happen to be looking for something with more depth you won’t find it with this record. Alestorm is a quality act, and ‘No Grave But the Sea’ is a solid record; but it’s pretty casual listening. This record shouldn’t be taken seriously before popping it on.If you want to have your brain turn into soup with the fires of metal, you’ll be disappointed, but if you understand that you’re listening to a novelty act, you’ll have your fun.